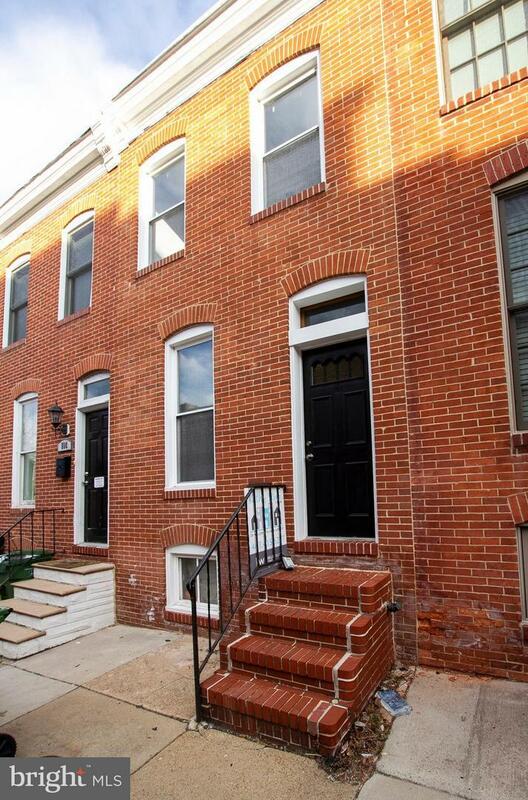 *Bank Approved at 190K* *Brand New Roof* *Guarantee is transferable to new owner* Charming 3 bedroom, 1 full bath rowhome in Federal Hill! 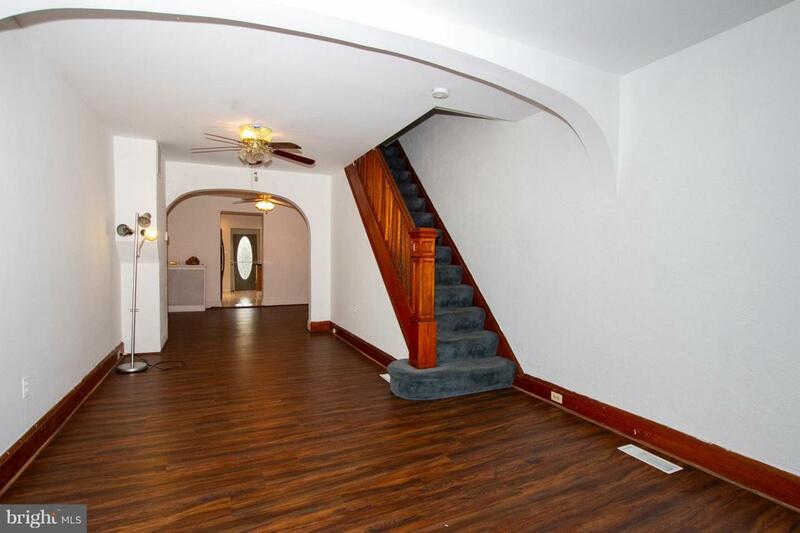 Spacious living room with hardwood floors and decorative fireplace leads to open dining room. The kitchen features recently beautiful granite countertops, breakfast bar, recessed lighting, tons of cabinet space with sliding drawers, double wall ovens, gas cooktop, and refrigerator with ice maker. The kitchen door to the fenced in backyard is 36+ inches wide making moving in bigger furniture no problem! 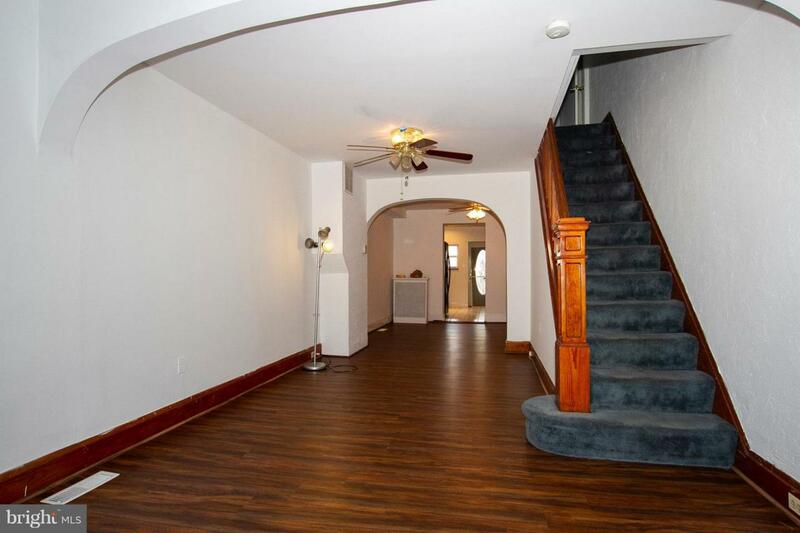 The 2nd floor features 2 bedrooms all with their own ceiling fans, and one with a skylight. This home is a must see!